Having a good home air quality in your living room, bedroom, or in the office space is extremely important for your health. Breathing polluted is dangerous. Polluted air has the ability to trigger the allergies, makes mold grow and implants bacteria and virus as the humidity of your indoors increases. That’s why it is important to keep a check on the signs that may be the reason for poor home air quality. To make things easier for you, we have listed a few signs which tell that you have poor home air quality. When there is a mold growth in the (any) corner of your house, it has a direct relation with poor home air quality. It is only because of the mold, people often think the room is dirty. Simply wiping the floor and cleaning your space is not the solution. Mold grows when the air quality is severely poor. Mold release spores that move through the air and grows on the wall giving a nasty look. 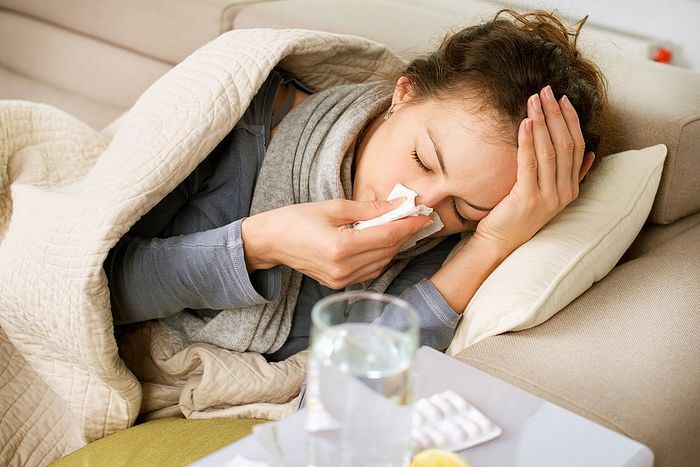 It is not good for health, especially for people who have respiratory issues like sinusitis or asthma. It also leads to an allergic reaction which brings us to the next point. A lot of times people think the climate is changing and it is perfectly normal to have a runny nose or a cough and cold because of that. However, the reason behind your constant sickness could be due to poor home air quality. When the air quality is bad in your living space where you spend most of your time, it is possible the air pollutants trigger an allergic reaction. Dust and pollen are fine examples of the pollutants that are present in the air which can make a person feel sick. During winters, people keep the windows closed because of the cold air. This traps the dirt and allergens inside and every day it keeps accumulating. Just like allergies, during winters smell also gets stronger if you do not open the windows. If you own a pet, it can make it worse and lead to poor home air quality. Pet odor or foul smell in the house is not a healthy sign. It is scientifically proven that human nose adjusts to all kind of smell after a point of time if stayed in for a longer time. To an extent, that the nose may even forget what exactly is the smell. In simple words, the nose is blind to a bad smell in the house. This is a serious problem and it is best to open windows every now and then during the daytime, for fresh air to come inside and circulate the air quality of your home. Dust is something that is a potential threat to your health. It is so tiny that it is not visible to the naked eye. Dust accumulates anywhere if you do not clean your place. 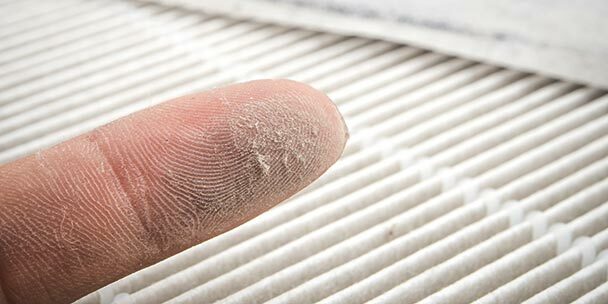 If you see dust on the furniture or on the floor, it implies the air is heavily polluted with dust. One can even notice dust in the air on a very sunny day. Cleaning house is important, and deep cleaning curtains, sofa, bed, rugs & carpet are indeed essential for a clean home air quality. Humidity is one of the key factors in poor home air quality. The level of the humidity must be around 30-50% to have good air quality in your house. During monsoon, the humidity level in the house gets too high which helps mold to grow. To keep the humidity of the house to a level which is healthy, one must open windows, especially in the winters for fresh air to come in. If you see any one of these signs taking place at your home, you must take necessary actions. One must keep in mind, keeping the windows open on a sunny day helps kill all the bacteria present in your house air. Having a ventilated, well-lit living space not only helps clean the air but also freshens up your mind. Getting an air purifier to remove allergens, pollen, dust, and other air particles is also a simple solution for a better home air quality. Poor home air quality must never be ignored. It is advised to take actions right away for a good health of your loved ones. Did you find the article helpful? We hope you will visit our blog site for more information based on pollution and ways to control it. Should you have anything to suggest, feel free to write your thoughts in the comment section.